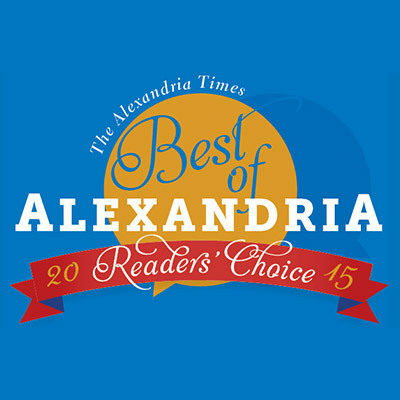 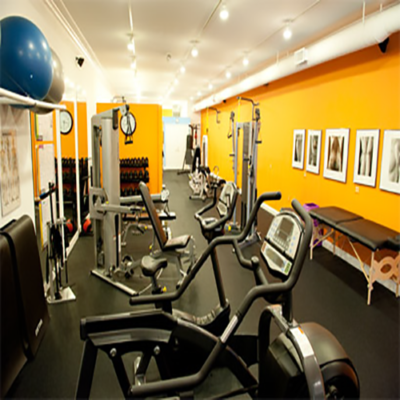 ​We're excited to be listed for the third year in a row as Alexandria's best fitness studio! 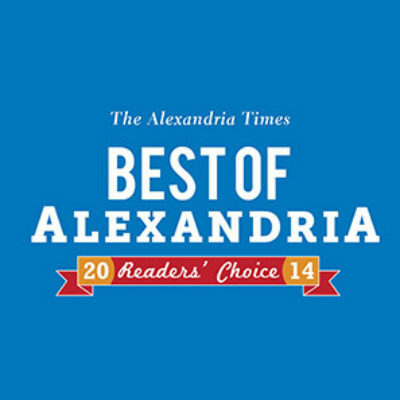 ​FitOne has been named the Best Exercise / Fitness studio for the second year in a row! 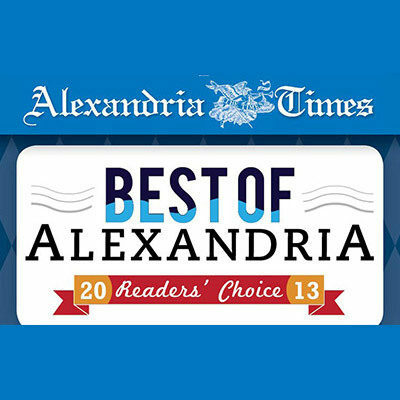 FitOne Studio is proud to be named Best ​Exercise / Fitness Studio for 2013! 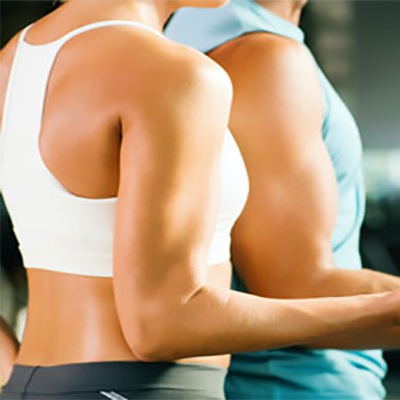 About Caity & Jill . 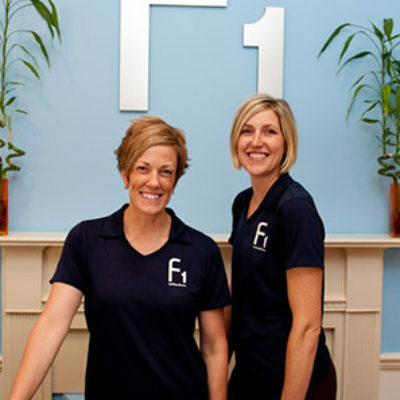 . .
FitOne, a unique personal training organization, has opened its first studio in historic Old Town Alexandria.